Payroll management is a multifaceted process. As a part of payroll, businesses generally compute and withhold government taxes like social security and individual income taxes from an employee’s salary. Many companies also have benefit plans like health insurance, which include deductions of premiums from its employees’ salaries according to employee customization, adding another layer of activity for payroll processing. 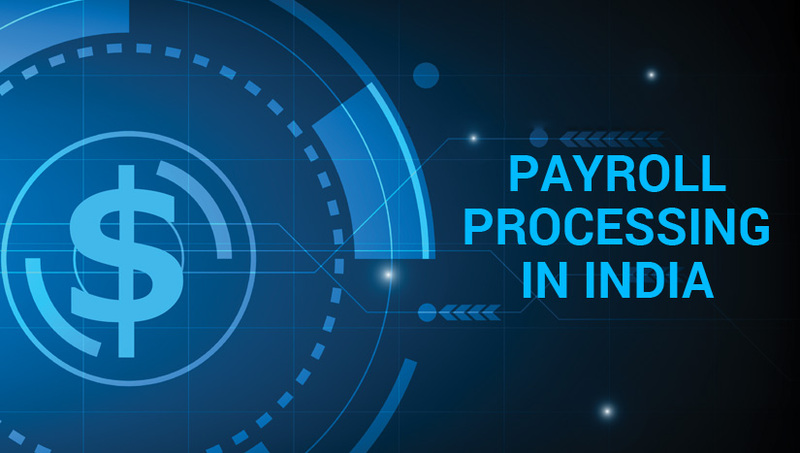 To help shed some light on this complicated process, in this article we discuss the various types of allowances and the benefits of payroll processing through software. Dearness Allowance: Dearness Allowance (DA) is an allowance paid to employees as a cost of living adjustment allowance paid to the employees to cope with inflation. DA paid to employees with salary is fully taxable. The IT Act mandates that tax liability for DA along with salary must be declared in the filed return. Entertainment Allowance: Employees are allowed the lowest of the declared amount –one-fifth of basic salary, actual amount received an allowance or Rs. 5,000. However, Government employees can claim exemption in the manner provided in section 16 (ii). All other employees have to pay tax on it. Overtime Allowance: Employers may provide an overtime allowance to employees working over and above the regular work hours. This is called overtime and any allowance received for this is fully taxable. City Compensatory Allowance: City Compensatory Allowance is paid to employees in an urban centre which may be highly expensive and to cope with the inflated living costs in the cities. This allowance is fully taxable. Interim Allowance: When an employer gives any Interim Allowance in lieu of the final allowance, this becomes fully taxable. Project Allowance: When an employer provides an allowance to employees to meet project expenses, it is called project allowance, which is fully taxable. Tiffin / Meals Allowance: Sometimes employers may provide Tiffin/Meals Allowance to the employees. This is fully taxable. Cash Allowance: When the employer provides a cash allowance like marriage allowance, bereavement allowance or holiday allowance, it becomes fully taxable. Non-Practicing Allowance: When physicians are attached to Clinical Centers of the various Laboratories/Institutes, any non-practising allowance paid to them become fully taxable. In Metros i.e Delhi, Mumbai, Chennai or Kolkata, as much as 50% of basic salary or else 40% of it if the accommodation is in a non-metro.Any amount of House. Rent Allowance received after claiming such deduction is taxable. Fixed Medical Allowance: This is an allowance paid by the employer when the employee or any of his family members fall sick for the cost incurred on their treatment. If any such reimbursement exceeds Rs.15,000 per year; the same is taxable. Special Allowance: A special allowance paid to employees is covered under section 14(i) and does not fall within the purview of a prerequisite. It is essential for the performance of a duty is partly taxable. Conveyance Allowances: Conveyance allowance, also called Transport Allowance is a type of allowance offered to employees of a company to compensate for their travel from residence to and from respective workplace location. Allowances are generally offered to employees on top of their basic salary component and may or may not be taxable as per the Income Tax Act. Allowances paid to Govt. servants abroad: When servants of Government of India are paid an allowance while serving abroad, such income is fully exempt from taxes. Sumptuary allowances: Sumptuary allowances paid to judges of HC and SC are not taxed. Allowance paid by UNO: Allowances received by employees of UNO are fully exempt from tax. Compensatory allowance paid to judges: When a judge receives the compensatory allowance, it is not taxable. Some companies create a separate department for payroll, others make it part of the human resources department, while others outsource to third-party payroll processing service. But for every kind of business, implementing payroll software system is the best method of salary processing. Manage Multiple Allowances: Payroll software helps to manage all type of allowances as applicable to the employees. Multiple Deductions: There are various deductions like EPF, ESI, and TDS as per the law for salary processing. TDS Calculation: After every allowances and deduction, TDS can be calculated as per the IT law. Various Report Generation: You can generate various reports related to every parameter of salary. Star Link India is the leading manufacturer of biometric devices, also providing payroll software which can be integrated with time office software to manage the attendance and salary of the employees in a single click.